Flowers are beautiful, blossoming and blessing of nature. There is that aroma in flowers which make them so likable and wanted in every occasion of life no matter the size and grandness of event. 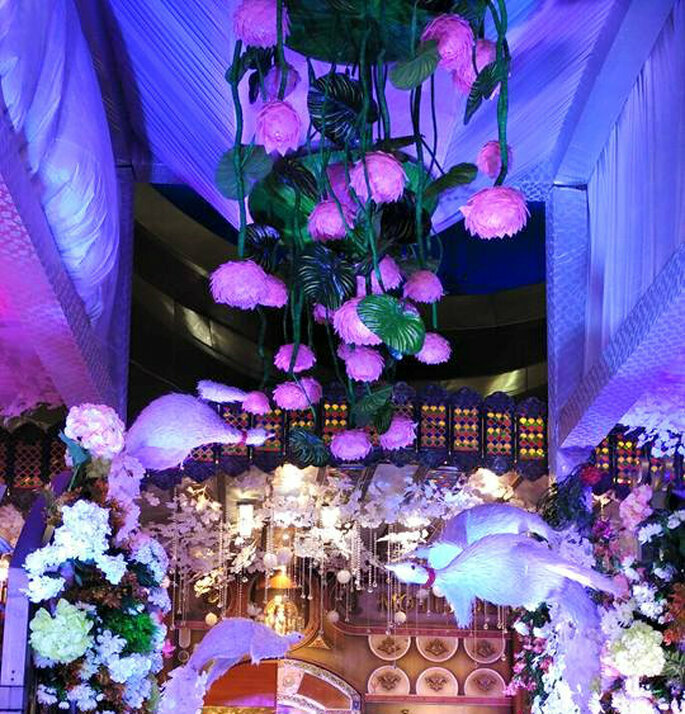 You would also want the best florists to be there on your wedding day to decorate the whole venue. Here are one of the best handpicked florists from the pink city Jaipur. 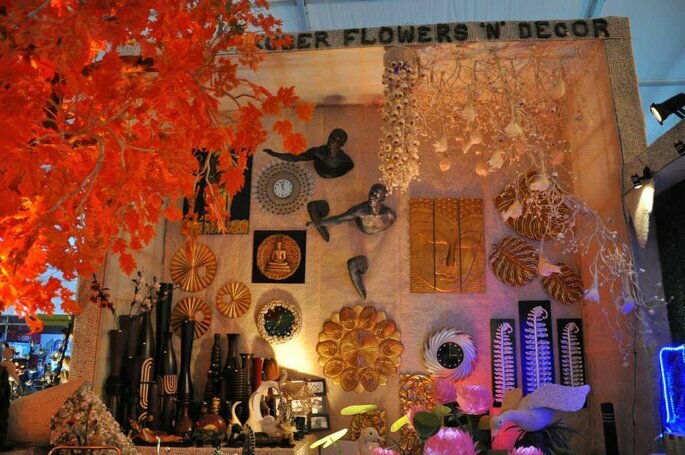 Kuber flowers n decor is the combination of creativity, experience, and guaranteed quality. They bring professionalism and creativity in the craft. Kuber Flowers n Decor deals in dry flowers, artificial plants, Thailand artifacts, wedding decorations etc. Making their clients their priority they deliver you you’re the very same day and with quality service. 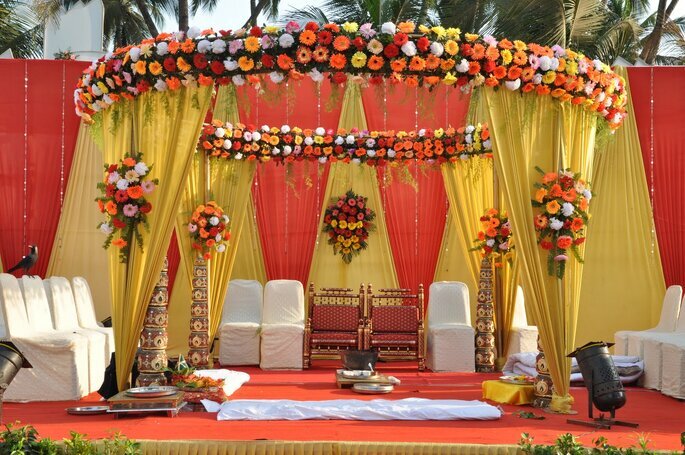 You can trust them and can get the best quality flowers sitting home so that your wedding can turn to grand wedding. Enjoy the difference and send flowers to Jaipur today is their motto. Photo: Kuber Flowers n Decor. Diamond Florist is the largest florist in Rajasthan, India. Since 1965 we have been engaged in fresh flowers and flower arrangement business and have millions of satisfying clients across the globe. They use good quality fresh flowers and deliver at your door step for all type of occasion. They have a wide network of florists throughout India in 175 cities to ensure hand delivery to maintain the same freshness and care which cannot be possible with courier services. Sending flowers is the best gift that can express your love, sympathy, and care. Bagiya Flowers has been helping people express their feelings through flowers since 2003. They have their network spread across 74 cities in India with best in quality delivery services. They provide flowers for every occasion from wedding to parties to seminars, etc. All products are covered by the satisfaction guarantee. If there is a problem with their floral items, they will replace your order at no extra charge in Jaipur. 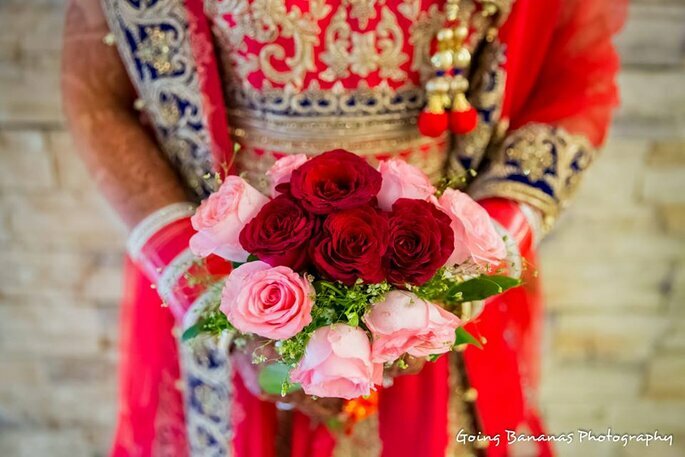 If you want to send floral bouquets to India and abroad, Bagiya Flowers is a one stop Shoppe for all kind of floral arrangements to be sent anywhere across India and abroad. Satisfaction of customer is their primary motive. They are a fast growing company established in 2003. In this very short span of time, they have become one of the best florists in Jaipur. They provide exotic and exquisite flowers with an excellent service. They guarantee to deliver your wishes in the form of flowers and gifts and will take utmost care to satisfy their customer. They have the wide range of floral range that suits all needs and tastes. 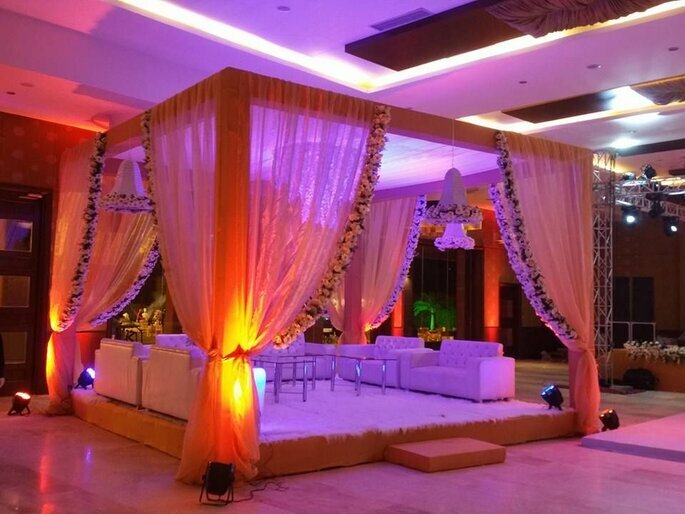 They do offer you a host of flower arrangements for decorating stage backdrops for the wedding and corporate shows. SS Florist has been engaged in this business of real blossom and bouquet for many years now. They use high top quality real blossom. They have the specialty in blossom distribution to your front door and blossoms preparations in every type of occasion. They are dedicated to offering unique and beautiful flowers with an outstanding service. 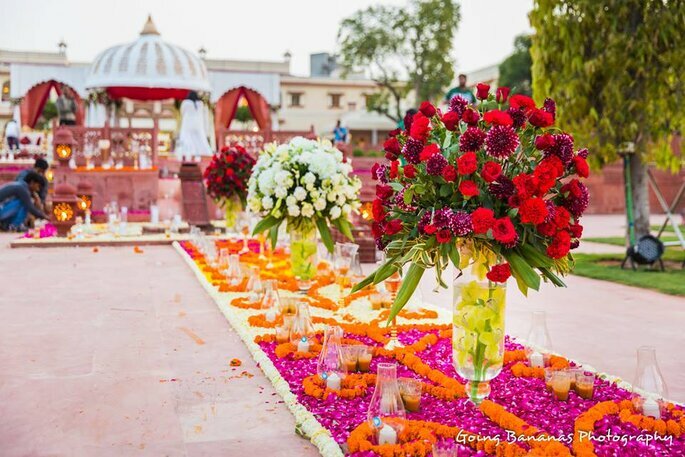 They are one of the remarkable names in the wedding as they are one of the top wedding florists in Jaipur working with all dedication and effort to make their customers happy and satisfied with their services. 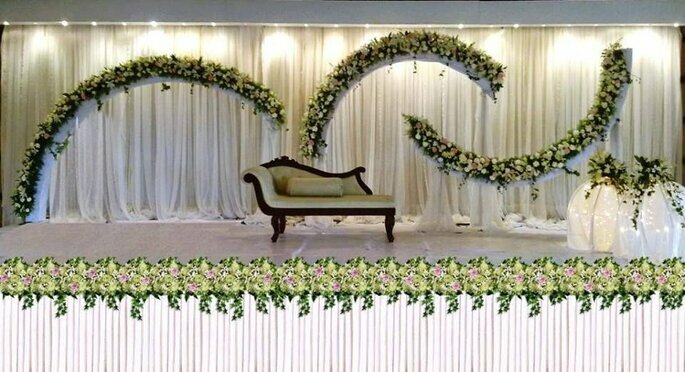 Putting the best flower show up for your wedding is the main aim of these florists and they will take care of that very well so that you can sit back and enjoy. Would you like to contact Going Bananas Photography?